We illustrate the promise of ALE by developing and benchmarking domain-independent agents designed using well-established AI techniques for both reinforcement learning and planning. Independent reinforcement learning at each level of hierarchy enables sub-policies to adapt to consequences of their actions and recover from errors. Consider learning a policy from example expert behavior, without interaction with the expert or access to reinforcement signal. We provide full game state data along with the original replays that can be viewed in StarCraft. 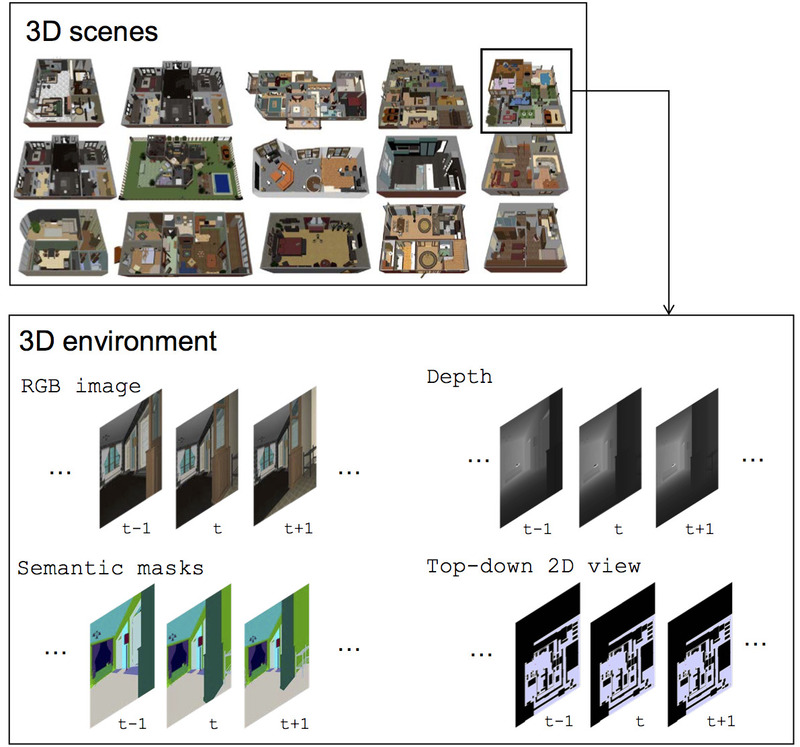 To perform tasks specified by natural language instructions, autonomous agents need to extract semantically meaningful representations of language and map it to visual elements and actions in the environment. This paper proposes Self-Imitation Learning (SIL), a simple off-policy actor-critic algorithm that learns to reproduce the agent's past good decisions. Go-Explore can also harness human-provided domain knowledge and, when augmented with it, scores a mean of over 650k points on Montezuma's Revenge. To address this challenge, we propose a hybrid imitation and reinforcement learning method, with which a dialogue agent can effectively learn from its interaction with users by learning from human teaching and feedback. The goal of imitation learning is to mimic expert behavior without access to an explicit reward signal.